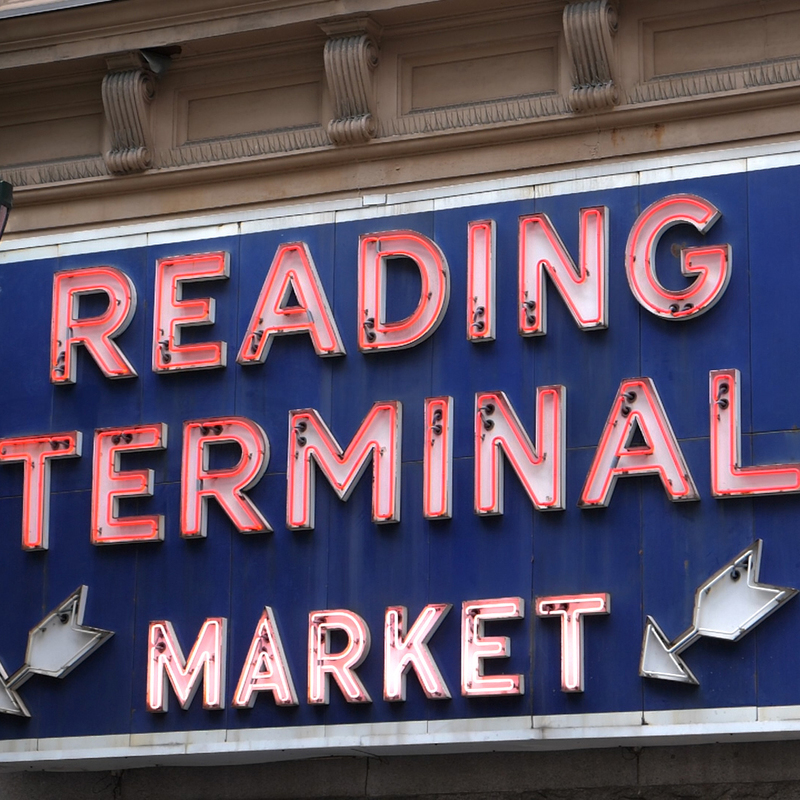 The Reading Terminal Market is a wonderful place to shop and dine, but it is so much more. There is a magic to this place that is simply not replicable in any other ordinary retail environment. It is a place where every background, every race, every religion, every language, every ethnicity and the entire income spectrum is represented. Everyone is coming into the building and using essentially the same way at the same time. It’s hard to find public spaces like that. 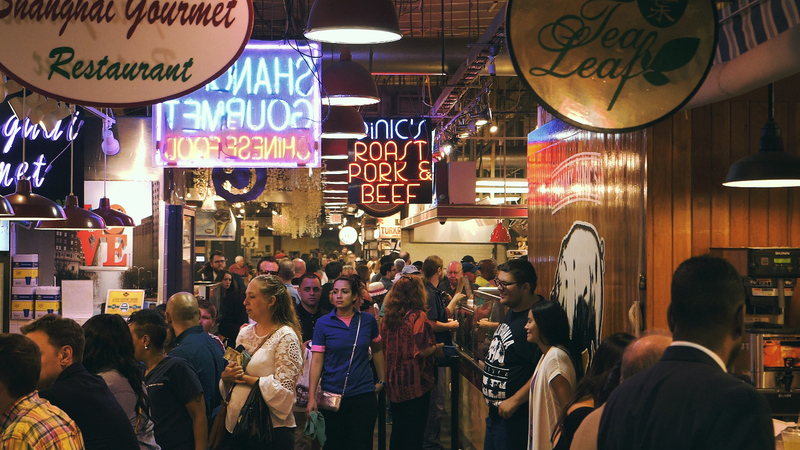 With this video, we wanted to highlight the unique culture that the Reading terminal market has to offer by showcasing a small handful of their vendors.